Saumitra Mehrotra received his Bachelor Degree in 2005 from University of Delhi and Master degree in 2007 from University of Cincinnati. 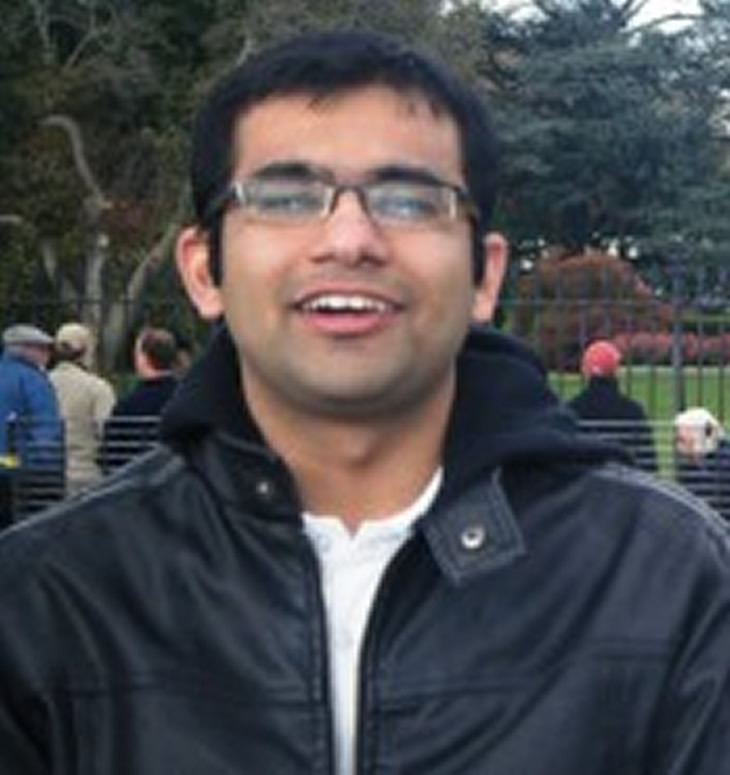 Saumitra joined the Klimeck research group in August 2007. Saumitra has a contributor web page on nanoHUB.org. Development of Nanowire code on nanoHUB. Development of simulation tools for semiconductor course work. Tools are developed, updated and maintained as part of the ABACUS suite of tools on nanoHUB. Study done on understanding surface and orientation dependence on performance of nanowire PMOS. It was presented at WMED conference at Boise, USA (April 3 2009). Study done on benchmarking Top of the Barrier model with 3D simulation using OMEN. Validity of the ToB model was analyzed for different device length regimes. Computational runtime comparison was also performed. It was oresented at IWCE (2009) conference at Beijing, China (May 27-29 2009).